First of all I want to thank you for the support and sharing from my last blog-post about how to live and freedive with passion, and how to do without it? Thanks for sharing your own stories, thoughts and advice. It was well received apart from a few who seemed scared of it, as if it was contagious. It’s not contagious. We will all ”fail” at some point or another. We will all have difficulties. Living a life free from worry, struggle or change is almost unheard of. I think the realization is within change and impermanence, that it will never go back to how it was before, as well as the ability to coexist with any failure. There is no going back. There is only moving through. It’s the only way to get stronger. A reminder from a friend about being reslilient brought this to mind. Everything changes all the time and accepting that can be a freedom or a sadness. It’s also the reason to be fully alive and be in the moment when it happens. I went back to the freediving line. My deep dives still didn’t work. My body still wasn’t like normal. It’s only through practice over and over again that we get good at something. Although there is still mental pitfalls. while waiting on the platform for another diver I found myself thinking that this is a waste of time. Frustration said that I should do something ”I really enjoy” instead. My mind drifted. I could take a 90 minute flight to Jamaica and wavesurf for two weeks. I really love surfing. But I’m not going surfing. That would be a sort of giving up, taking an easy, passionate way out. This is where making an active choice and taking responsibility comes in. So instead of ”giving up” I choose to ”give in”. I give in to this experience. This is life. I’m staying for more training and the competition. I’m going to move through it without caring about numbers. That’s how I have been freediving before, surrendering to the sea. This is a spiritual experience, and I’m sure I will learn something important from this. I’m an optimistic person. Something amazing will happen soon, any time! The fact is, we all have ups and downs. Only an naive mind could imagine effortless success. And in the midst of it all I remind myself that I would not go into competitive freediving if it was easy. It’s when moving through hardships that I really enjoy the success. I would not have enjoyed the view from the top of mt. Everest if the climb was not a challenge. Instead of letting my emotions drive the show, I will let who I am, who I am commited to being right now take the wheel. I’m stronger than this. I have decided to be curious of what’s going on. I saw a post the other day about not let temporary emotions make permanent decisions. About not caring about what others small opinions say. I hope this is the larger view of things. The last deep dives has been better.  ← How to live and freedive with passion, and how to do without it?